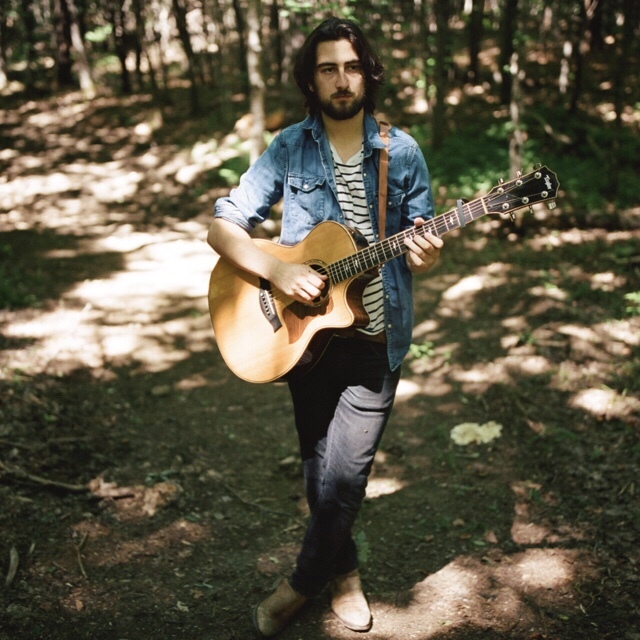 Posts tagged with "Shawn Mendes"
Today, global singer/songwriter sensation Noah Kahan unveils his latest single, “False Confidence,”—listen and share HERE. “False Confidence” sets the stage for further music to be released by Kahan this fall. “False Confidence” arrives hot on the heels of his 2018 global smash, “Hurt Somebody” feat. 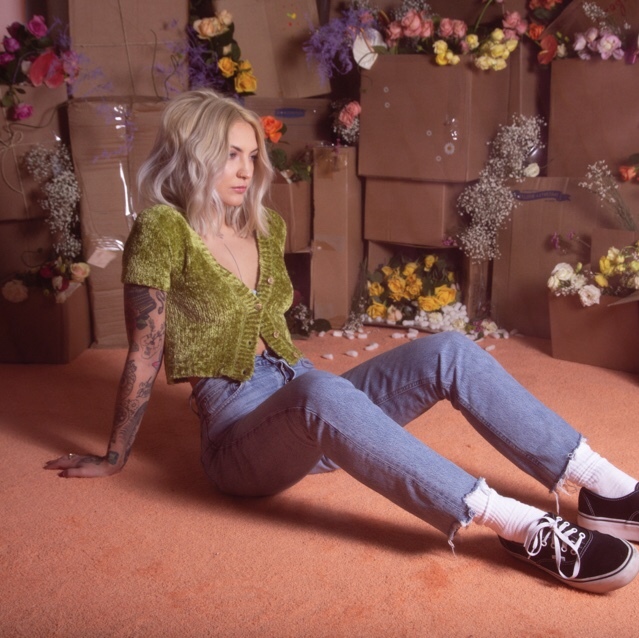 Grammy-nominated Julia Michaels. Growing up in Strafford, VT (pop. 1045), small town wonderment led Noah to explore songwriting early on, emulating musical influences like Paul Simon, Ben Howard and The Lumineers. Kahan writes with thought-provoking realism about self-doubt and fear, while highlighting the intricacies of relationships with an unpolished sincerity. That approach, along with his head-turning vocals, has brought Kahan a long way from Strafford in a very short amount of time. 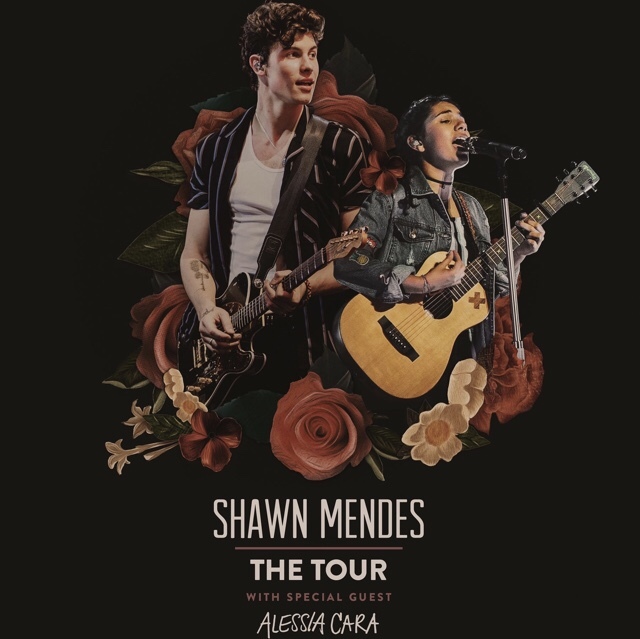 As a senior in high school, Noah’s songwriting attracted the attention of world-class songwriters Dan Wilson (Adele), Scott Harris (Shawn Mendes), Chris DeStefano (Carrie Underwood), among others. Word spread quickly within the songwriting community, and it wasn’t long after graduating high school that Kahan decided to defer his college acceptance to pursue a career in music, eventually straying from the 133-acre tree farm he grew up on to work with Lorde & Khalid’s producer Joel Little. The two recorded six songs together, including Noah’s debut single, “Young Blood,” which entered Spotify’s US Viral Chart at #5 and has cracked over 20 million streams to date. Noah followed this with his global smash, “Hurt Somebody” feat. 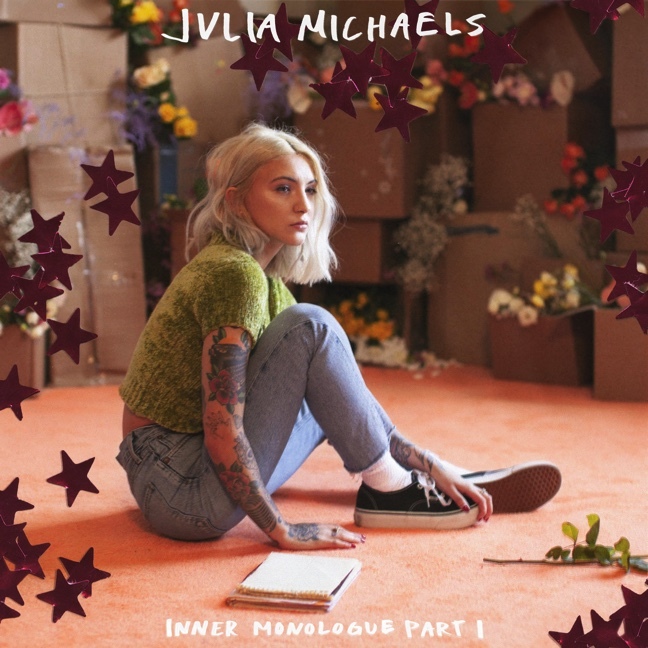 Grammy-nominated Julia Michaels. Available on his 2018 debut EP, Hurt Somebody, the song charted at #1 on Australian national radio for three weeks, while also charting in the Top 40 at Hot AC stateside. “Hurt Somebody”’s total streams are over the 120 million-mark, and it is certified double platinum in Australia and gold in Canada, Sweden, Norway, Netherlands, Switzerland and New Zealand. Kahan made his late-night U.S. television debut performing “Hurt Somebody” on Late Night With Stephen Colbert earlier this year. As “Hurt Somebody” became an international hit, Kahan sold out venues on a headlining tour across the UK, Europe and Australia, as well as supported George Ezra and LP on their spring North American tours. Noah returns with “False Confidence” as he gears up to release more new music this fall. This entry was posted in Uncategorized and tagged 360, 360 Magazine, Adele, apple music, Carrie Underwood, Chris Destefano, Dan Wilson, Denver, European tour, False Confidence, Hurt Somebody, iTunes, Joel Little, Julia Michaels, Madison Smushkevich, New York, NOAH KAHAN, North American Tour, San Francisco, Scott Harris, Shawn Mendes, singer songwriter, soundcloud, spotify, tour, Vaughn Lowery, vevo, Young Blood, YouTube on September 21, 2018 by wp360mag. Cannabis took over the red carpet at this past weekend’s iHeartRadio VVMA’s! 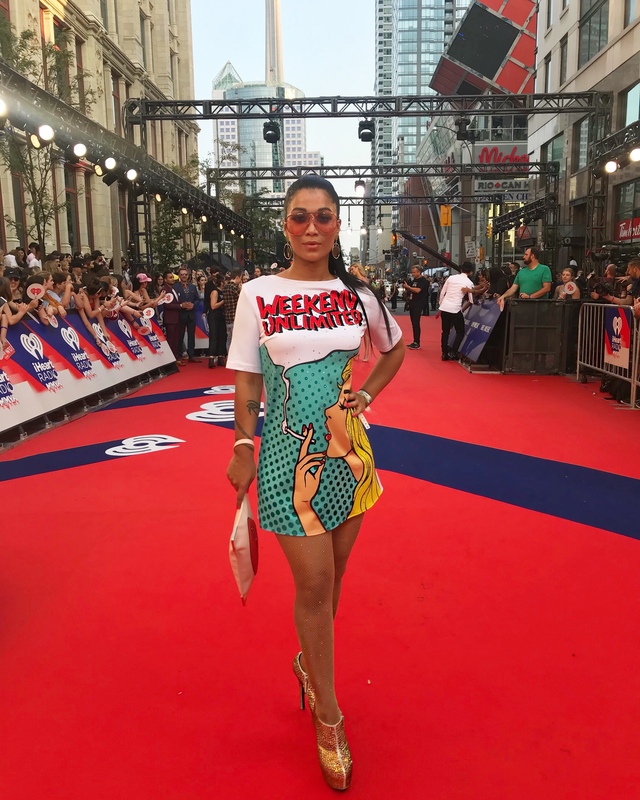 Canadian pop star, Rosette Luve strolled the red carpet wearing an iconic cannabis-inspired dress created by Canadian designer, Jason Matlo for the Weekend Unlimited, a Vancouver-based cannabis brand. This “smoking hot” dress was specially designed to celebrate the country’s upcoming entry into the legal cannabis market in October! 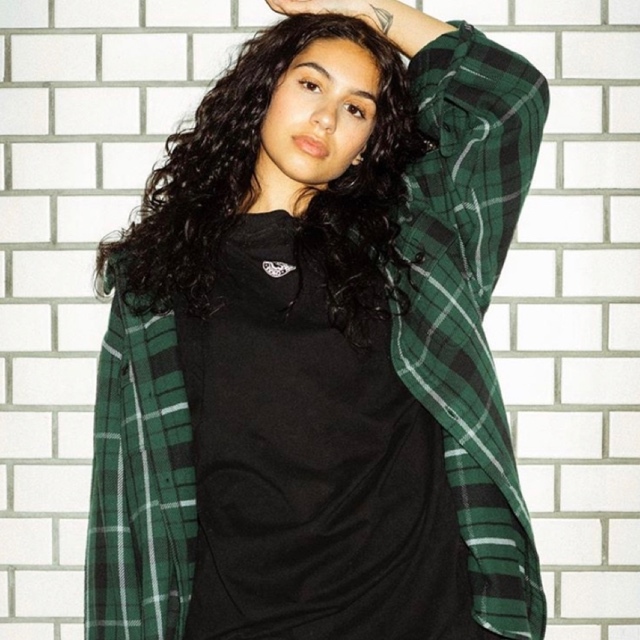 Rosette, who was at the event to promote her own chart single, Single for the Summer, and her dress caught the eyes of a number of other pop artists including Alessia Cara, Bebe Rexha and Shawn Mendes to name a few. This entry was posted in Fashion + Music and tagged 360, 360 Magazine, alessia cara, Bebe Rexha, Cannabis, Cannabis-inspired dress, Celebrity, designer, entertainment, fashion, iconic, Jason Matlo, MMVA’s, new music, new single, Pauline Huynh, red carpet, Rosette Luve, Shawn Mendes, Single for the Summer, Smoking Hot Dress, style, Toronto, Vaughn Lowery, VVMAs, Weekend Unlimited on August 30, 2018 by wp360mag. 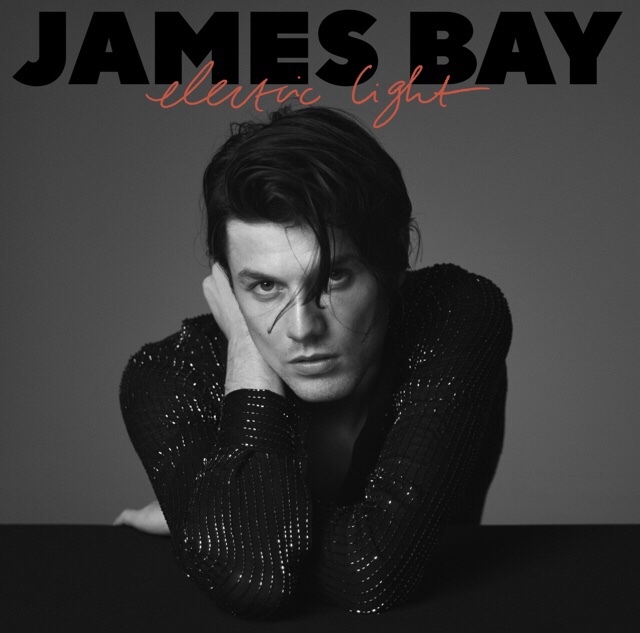 Composed in East London’s Baltic Studios, Bay co-wrote and co-produced Electric Light with longtime friend and collaborator Jon Green and brought onboard Paul Epworth [Adele, Florence and The Machine] to add final production elements to the record. “Wild Love” has already reached 27 million Spotify streams and its official music video co-stars Natalia Dyer of Stranger Things. Watch the “Wild Love” music video here. “Pink Lemonade” has also raised its hand as a standout with nearly 10 million streams and features an “almost” intergalactic music video with a heartwarming twist. See the official “Pink Lemonade” music video here! In addition, his anthem of unity “Us” has touched hearts across the country and its beautiful video has already reached nearly 20million views. Check out the music video here! Most recently “Slide” has been pulling at hearts with its simplicity and message, see video here. Across the globe Bay has earned widespread critical acclaim from NME, Forbes, Harpers Bazaar, Time, GQ UK, Rolling Stone, People, Clash, Billboard, and performed on Saturday Night Live and Late Night with Seth Meyers. This entry was posted in Uncategorized and tagged 360, 360 Magazine, Adele, alicia keys, apple music, billboard, Brit award, buddy guy, Electric Light, Ellen DeGenres, Florence and the Machine, Forbes, Grammy, Harper's Bazaar, iTunes, James Bay, Jimmy Kimmel, Madison Smushkevich, Mick Jagger, nbc, NME, Saturday Night Live, Shawn Mendes, singer songwriter, soundcloud, spotify, the rolling stones, Vaughn Lowery, YouTube on July 24, 2018 by wp360mag.